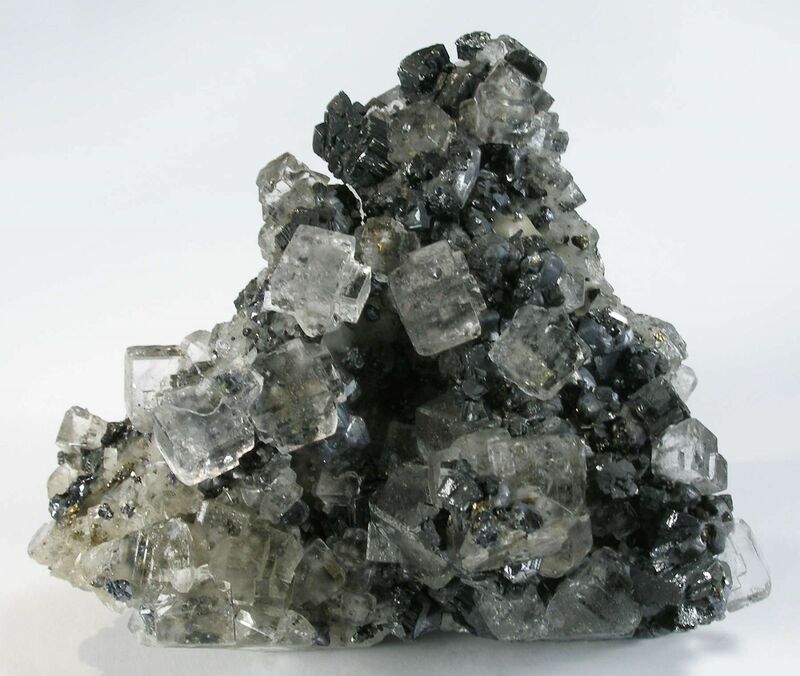 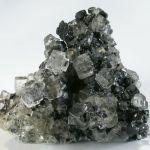 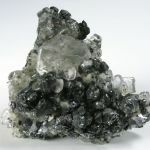 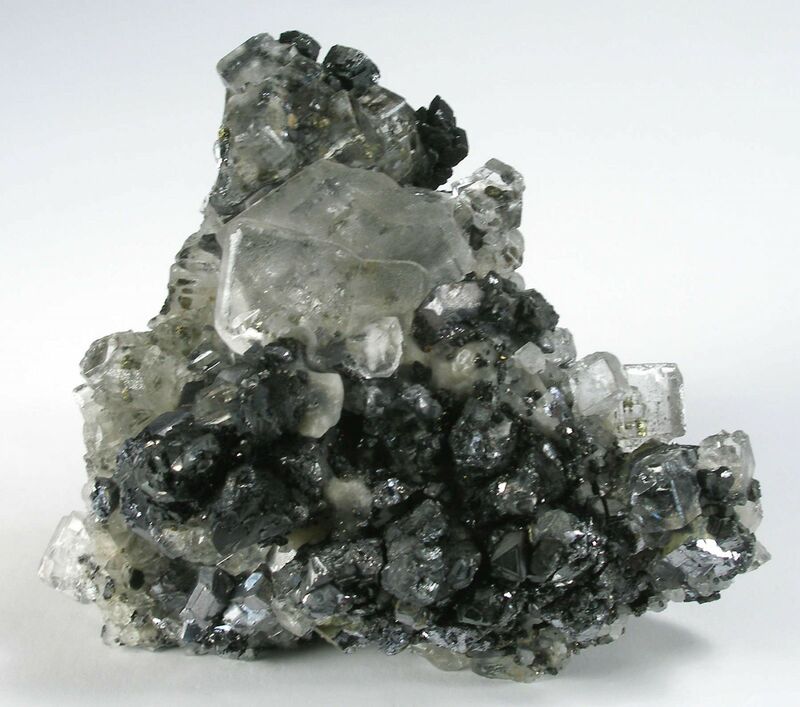 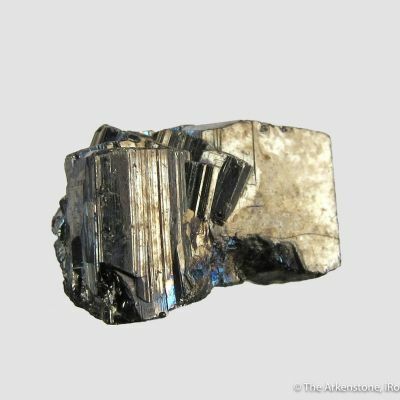 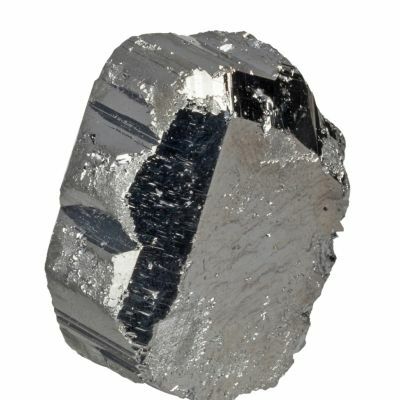 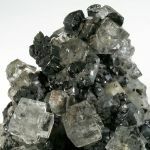 RARE for the locale, this vuggy matrix of lustrous, battleship gray galena hosts striated, darker gray crystals of bournonite, to 8 mm across. 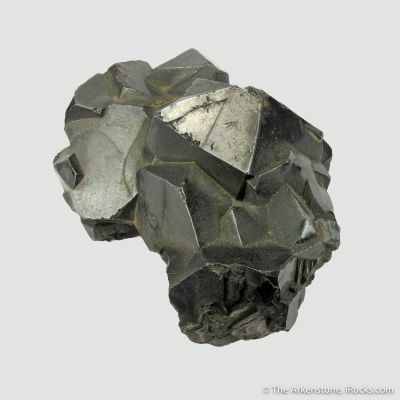 I cannot recall seeing but 2 or 3 Naica bournonites before. 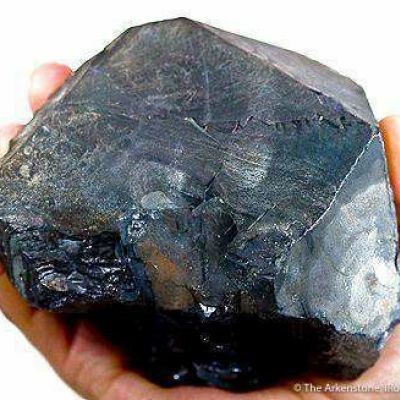 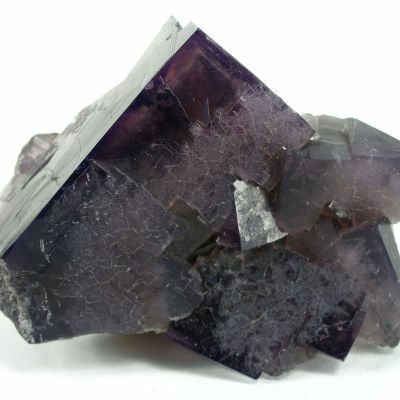 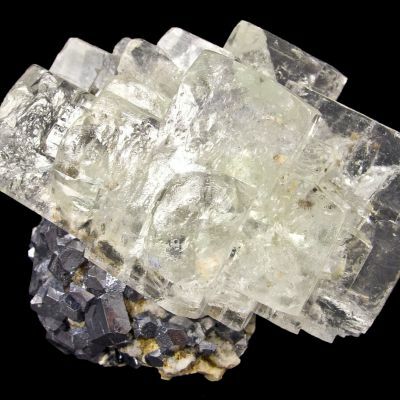 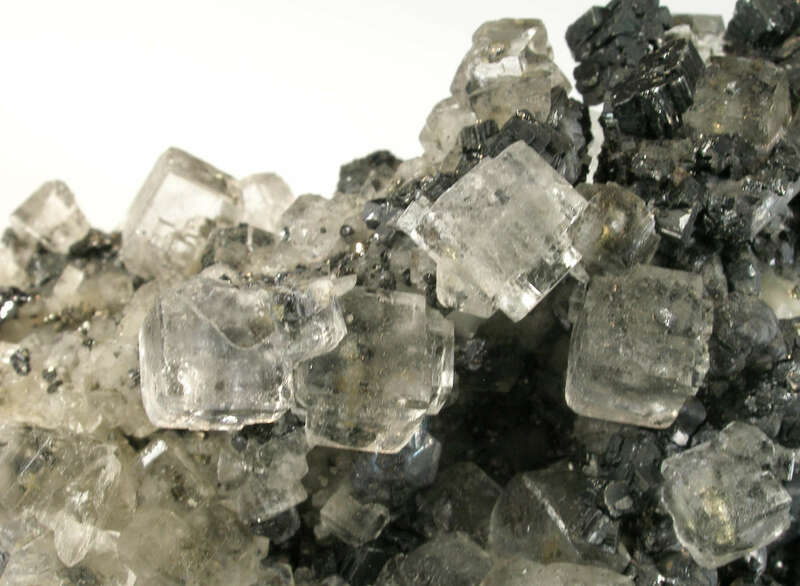 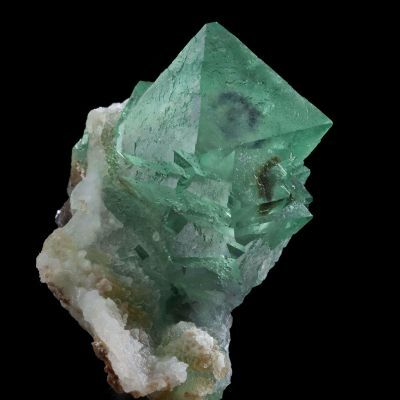 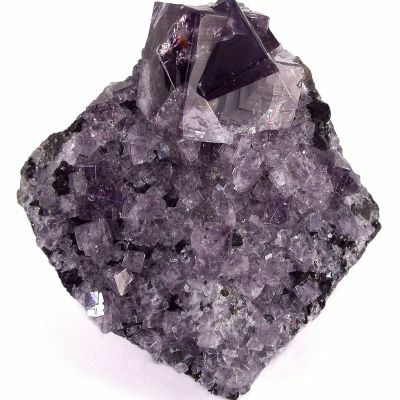 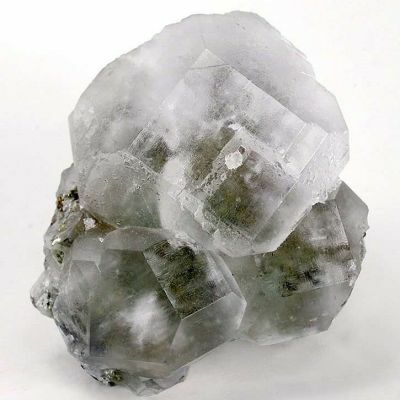 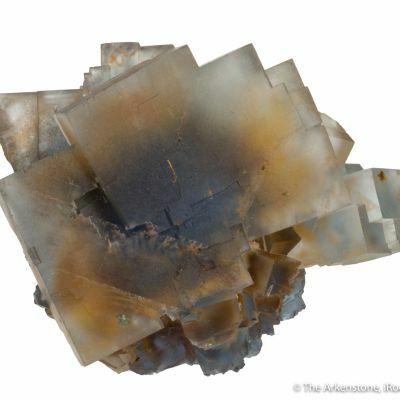 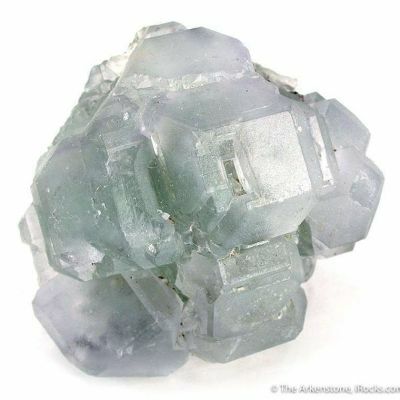 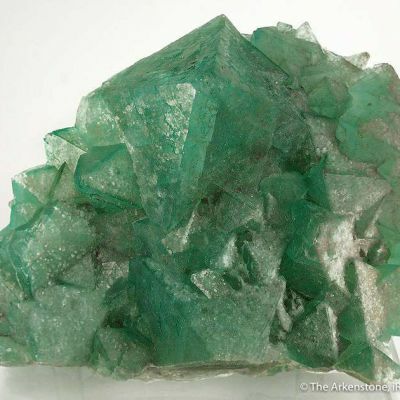 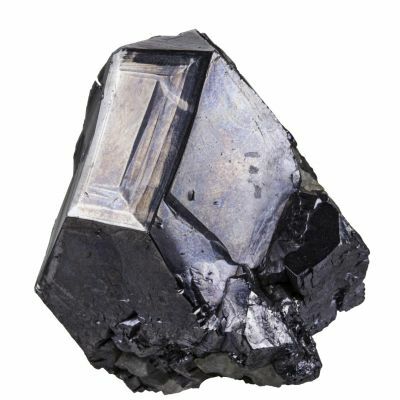 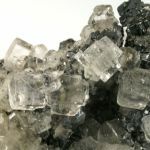 The matrix is also filled with glassy and gemmy, colorless fluorite cubes to 3.2 cm across - thus proving the piece is from Naica by its style or I would have thought the bournonite was from elsewhere. 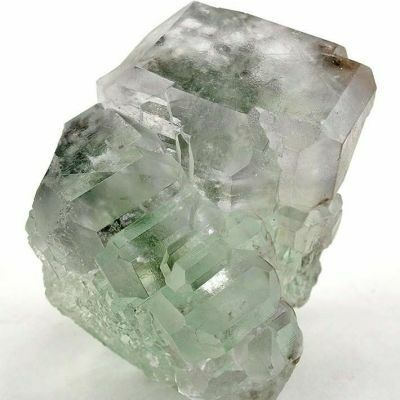 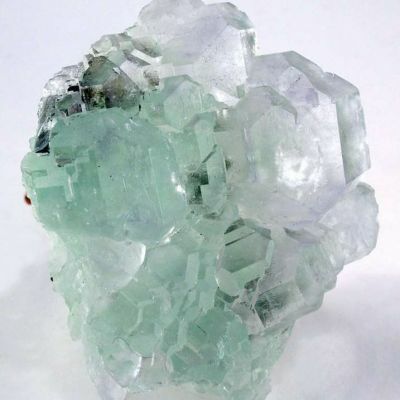 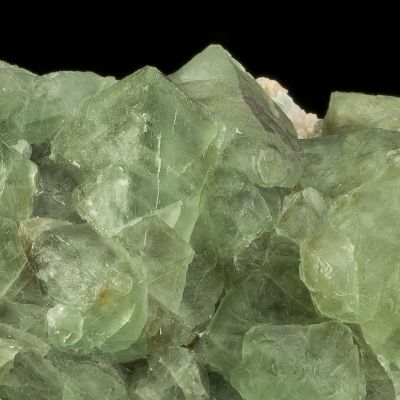 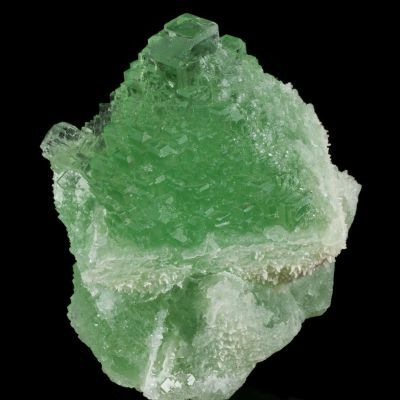 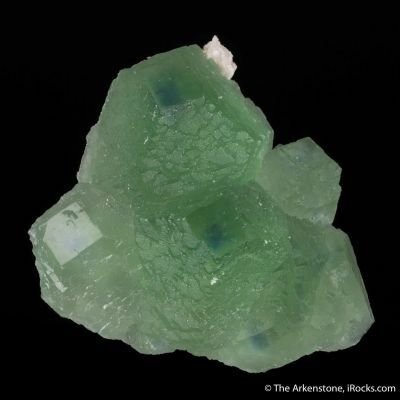 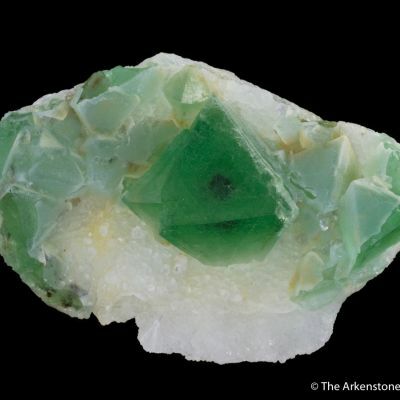 The fluorite exhibits a faint green fluorescence. 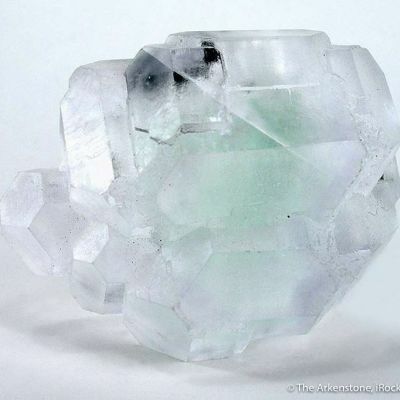 Aesthetic, and displaying the rare association, this is a combo piece that is worth more than the sum of its parts!